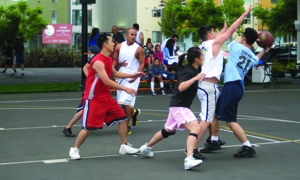 The Chase Center is a proposed 11-acre development site, featuring an 18,000-seat basketball and event stadium along with offices, retail space, and a public plaza. 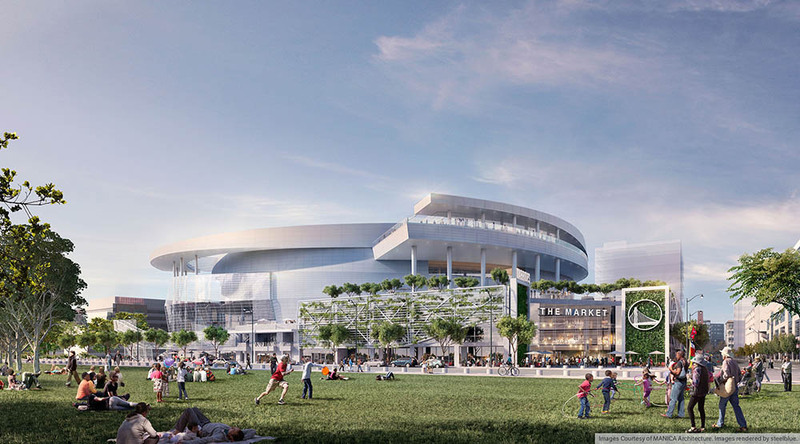 With completion planned for 2019, the Chase Center will welcome the Golden State Warriors basketball team to their new home in San Francisco for the 2019/20 NBA season. Click here for more information.